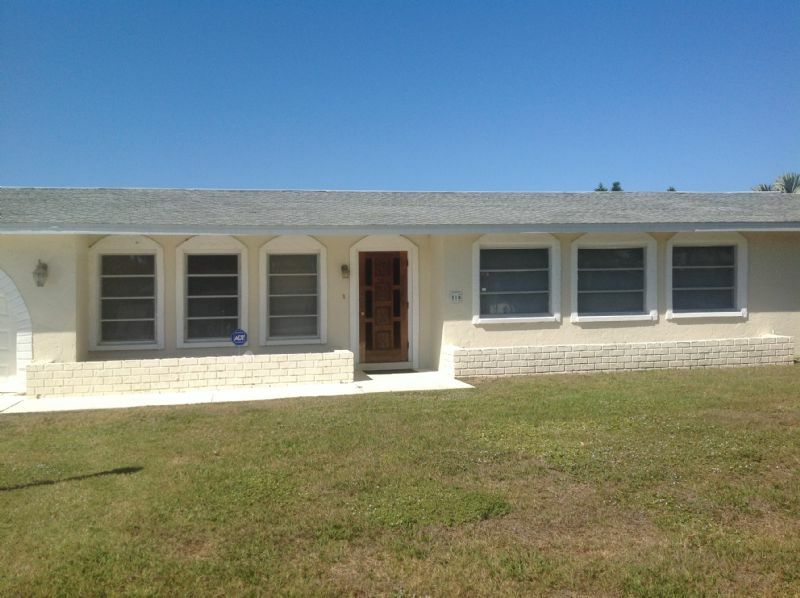 Spacious 3bdrm 2 bath home on the canal in Rotonda West. Close to Sunny Manasota Beach in Englewood. You can dine and shop in Englewood and Pt Charlotte. Then take a drive over the bridge and be in Beautiful Boca Grande!